With Little Piano you’ll be making music in no time. Using its simple interface, you’ll be able to record songs, use multiple instruments, and share your songs. 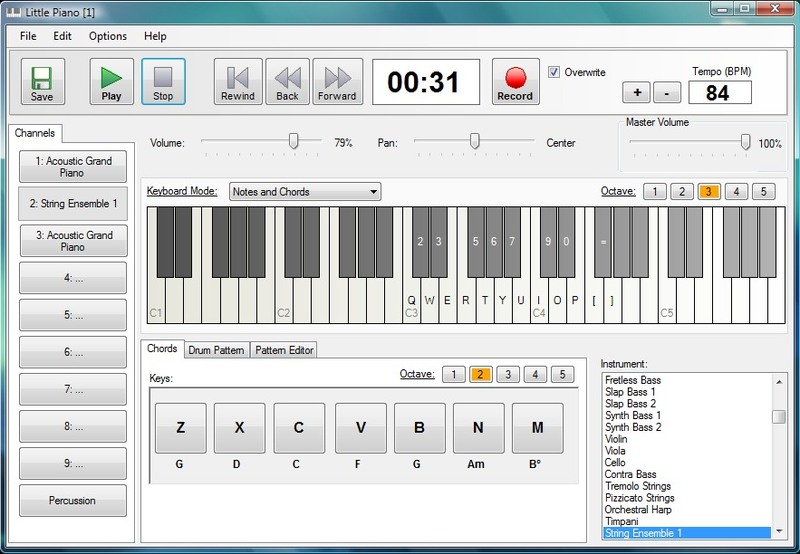 Plus, you can set keyboard to play piano chords. That will help you if you don’t know how to play piano, but want to have fun playing music.